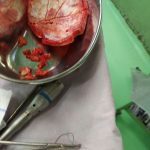 It came as a surprise to learn, while I was working in a large general hospital in Kerala, India, in January, that a fair number of foreigners visit Kerala specifically for medical procedures and treatment that are better than those obtainable in their own country, and much cheaper. I met Australians, an American and a German lady who were all visiting the SH Medical Centre in Kottayam for medical treatment. Of course, there are a number of noticeable differences between medical care in India and medical care here in the UK. One of the most interesting, I thought, was the difference in nursing arrangements. 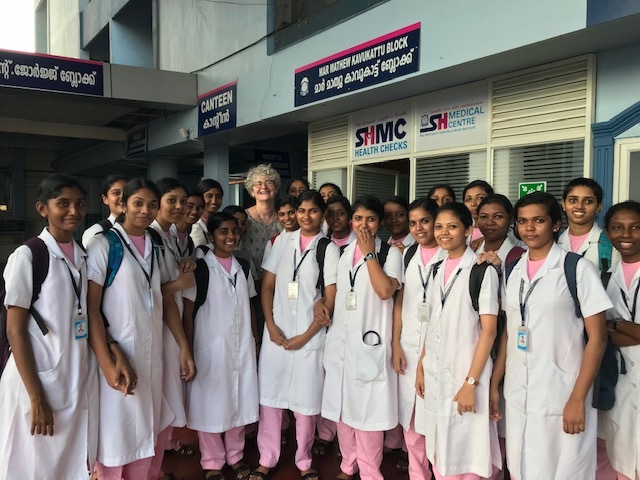 Nursing is a highly respected professional career in India, and our NHS is dependent on skilled staff from Kerala, but in practice nurses do not undertake personal care of patients as they do here at home. In India the personal care such as washing, feeding etc. is undertaken by relatives or if no relatives are available a “bystander” is required to accompany the patient 24 hours and sleeps beside them in a cot. A bystander can be hired for £10 per 24 hours. One of the other noticeable differences is that the hospital buildings and infrastructure are mainly circa 1950 and appear dilapidated to an extent that would not be acceptable in the UK. But this impression of old and shabby buildings belies the quality and efficiency of the underlying treatment and care, which is excellent and second to none. My husband was a patient in this hospital last year following an accident while we were on holiday there. His recovery took quite a long time and so I had the opportunity to get to know the staff and the hospital quite well, and I lived nearby in Kottayam while I waited for his discharge. I was so impressed with the standard of care, that seemed to go well above and beyond the call of duty, that I kept in touch and offered to come as a volunteer to help with general duties. In fact I spent time working on a bid for HSBC Skills for Life charitable funding in India for developing the skills of young medical staff. I also gave English lessons to undergraduate student nurses. 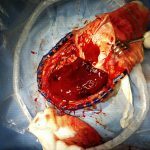 During the time I was there, I was amazed to witness the skill and expertise of the most complex surgery especially that of a woman having a blood clot removed from her brain. 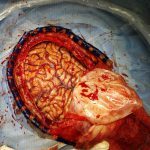 The top of her skull was removed, her brain exposed and then a large clot removed before her skull was put back on. I thought she would never recover but within a couple of days she was sitting up and chatting to her friends. It was remarkable to see her rapid improvement. 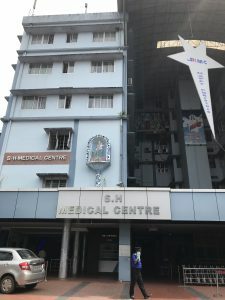 The mission objectives of SH Medical Centre include the provision of excellent care to the underprivileged irrespective of cast, creed or social status. This is quite a big deal in India in a state with a traditional social culture. I really enjoyed working there, and hope to return.